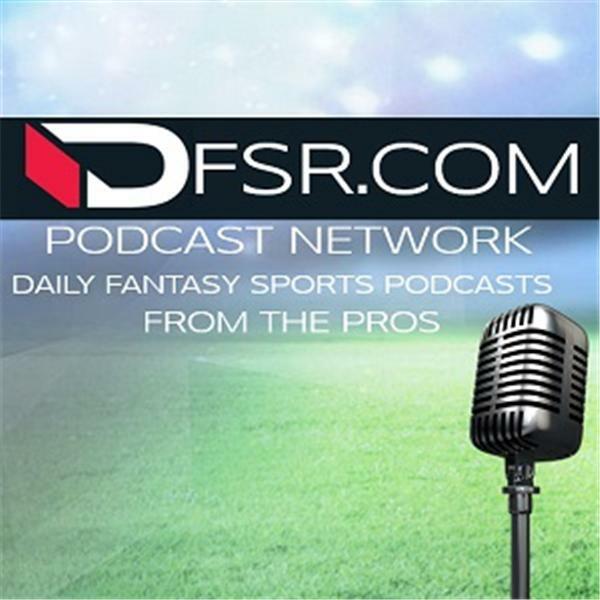 If you liked this show, you should follow DFSR Fantasy Podcast. It’s a huge week of PGA action with the U.S. Open going down starting Thursday morning. Golf majors are always big weekends for DFS action on DraftKings and FanDuel. Chris Durell is on the podcast breaking down everything you need to know about this weekend’s action. He looks at the course at Shinnecock Hills and how it excepts to play. He also breaks down which stats will be important when targeting specific golfers for the weekend in both cash games and GPPs. There are some weather concerns, specifically, wind to make sure you factor in when making lineups and which golfers could run afoul with gusty settings for tee times. And finally, they discuss the new DFSR PGA projection system and some of the golfers it’s drawing out for cash games who might go under-owned. All of this and more on a full PGA podcast for the 118th U.S. Open.